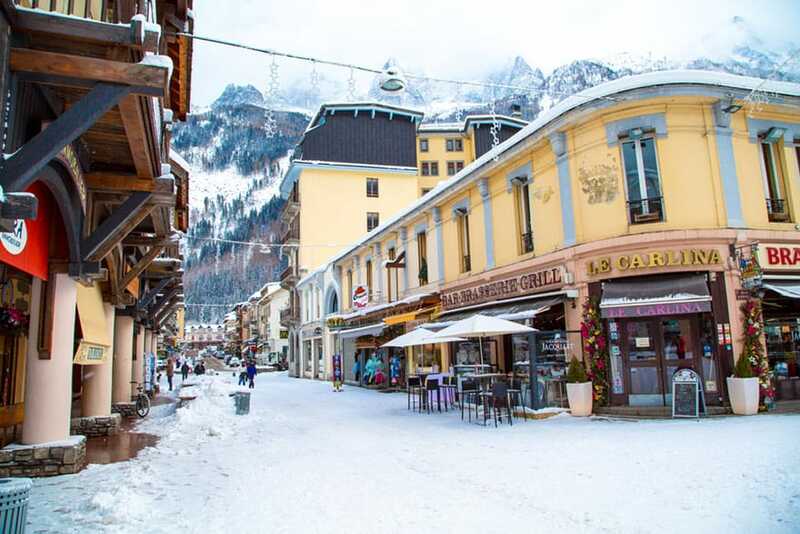 Chamonix, the birthplace of all winter sports, is consistently rated as Europe’s number 1 winter ski resort. Famed worldwide for its incredible skiing and its spectacular mountain scenery, it is must visit for all serious skiers and mountain lovers alike. 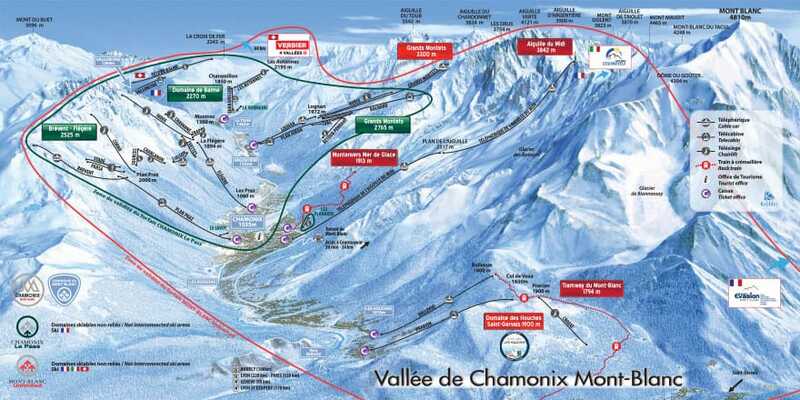 With 90% of the ski terrain above 2000m’s, it makes Chamonix one of the most snow sure resorts in Europe. 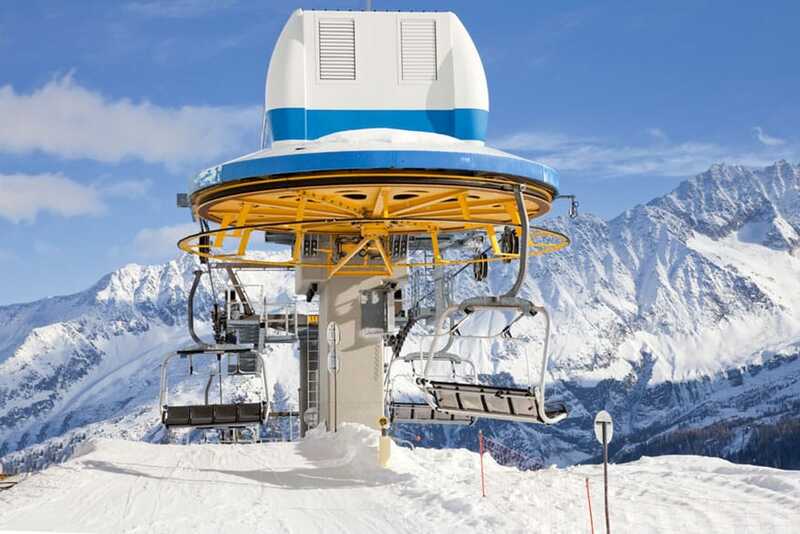 In particular, the prestigious les Grands Montets ski resort at the base of Argentiere, offers incredible snow quality all season due to its high altitude terrain and its north facing aspect, allowing it to stay open right up until May the 10th. The Chamonix Valley is renowned as a winter sports Mecca, attracting mountain enthusiasts and adventure skiers from all over the world. The world famous off-piste ski run of les Vallee Blanche, accessed by the Aiguille du Midi cable car, is one of the many spectacular attractions that make Chamonix such a unique winter destination. There are also plenty of non skiing activities available here in Chamonox. Visits to the Aiguille du Midi (the highest cable car in Europe), riding the Montenvers Railway to visit the ice caves of le Mer de Glace, taking the historical Tramway du Mont Blanc, ice skaing on one of the many outdoor rinks, husky sled rides thru beautiful snowy trails and indulgent relaxation options such as a visit to the nearby thermal pools of Pre St Didier. Chamonix is the oldest ski resort in France and was the site of the first Winter Olympics in 1924. Situated in the magnificent Mont Blanc mountain range, the Chamonix Valley lies adjacent to Switzerland and is linked to Italy via the Mont Blanc tunnel. With with its vast history, unique culture, special charm and spectacular scenery, it is the perfect destination for your winter holiday which has many visitors returning year after year. Marmotte Mountain can personally tailor your holiday to offer a variety of on and off mountain activities. 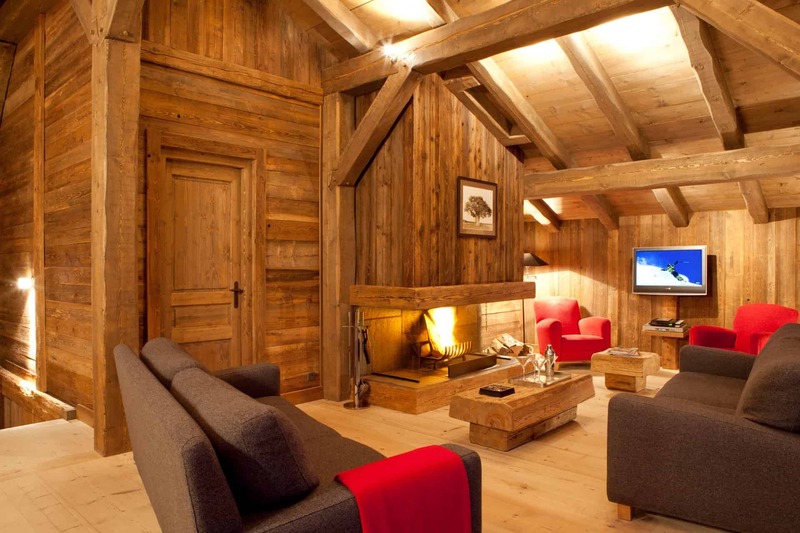 Our experience, attention to detail and personal touches are qualities Marmotte Mountain is renowned for and we take great pleasure in creating a unique holiday experience, tailored specifically for you. 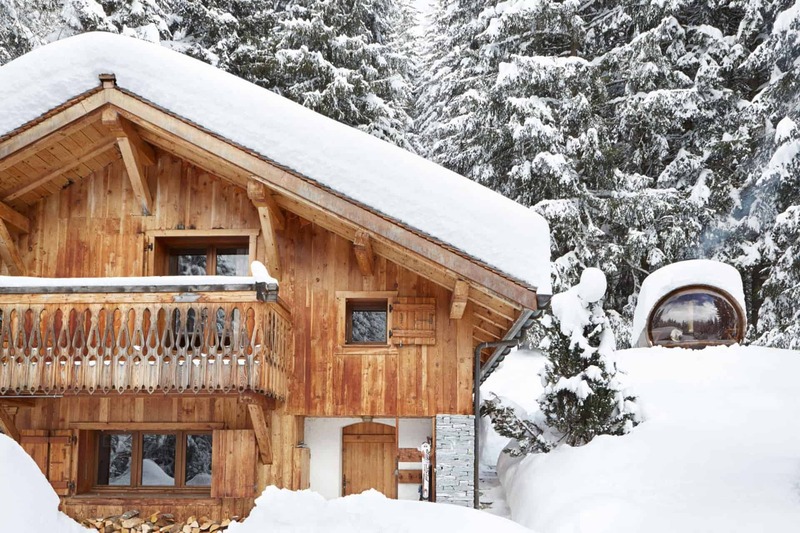 We offer a variety of Day Trips and Ski Area suggestions which together with our Marmotte Mountain Concierge Service we aim to create your perfect ski holiday. 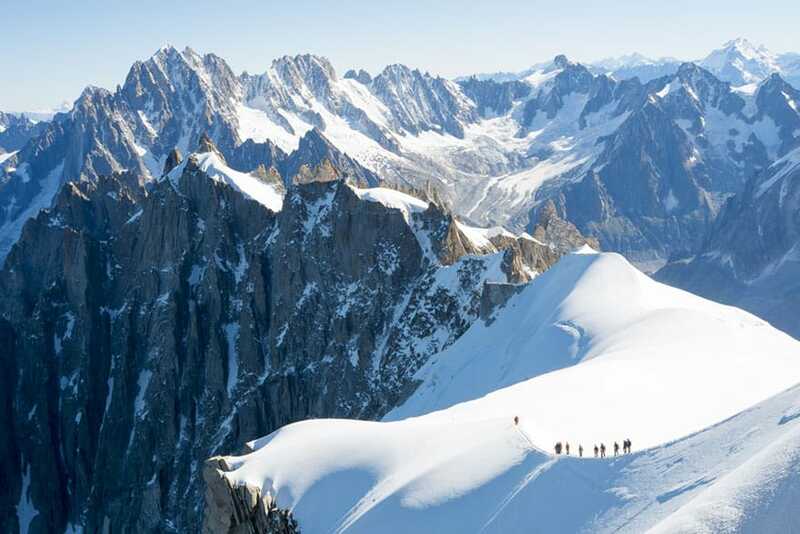 The Chamonix Valley is 16km’s long, made up of five major ski stations. The valley has an excellent snow record with 90% of the ski area above 2000m, making it one of the most snow sure resorts in Europe. With over 150km’s of patrolled ski runs, limitless off piste opportunities including the infamous la Vallee Blanche and four dedicated nursery slopes for beginners, the Chamonix Valley offers a little something for everyone. For lunch with an incredible million dollar view we recommend Le Panoramique on the summit of Brevent, pedestrian accessible via gondola and cable car. If you fancy some finer dining whilst in Brevent, we highly recommend La Bergerie de Plan-Praz located at the mid station of Brevent, at the top of the telecabin Planpraz has wonderful panoramic views of the Mont Blanc massif. 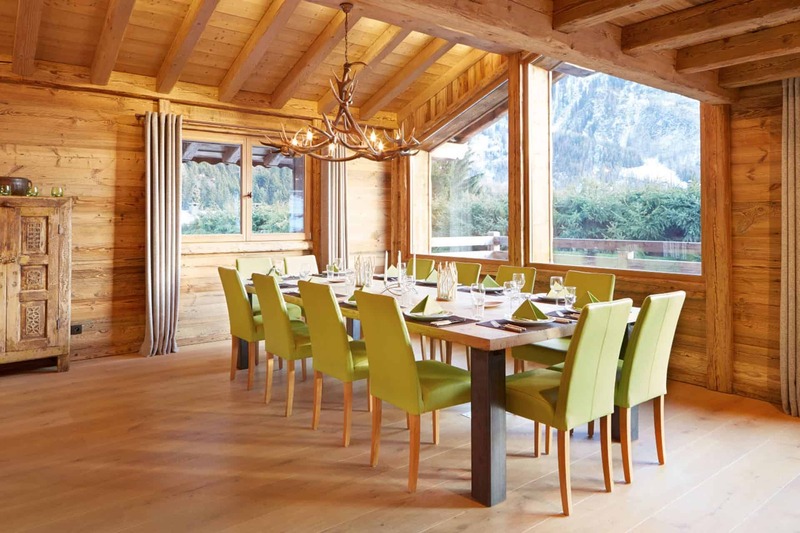 We recommend going to Le Cabane on the Chamonix Valley floor for their special lunchtime menu. A great lunch stop for strong skiers is to access Chalet Refuge de Lognan from the top of the Grand Montets on the Point de Vue or Pylons/Blanchots black runs. 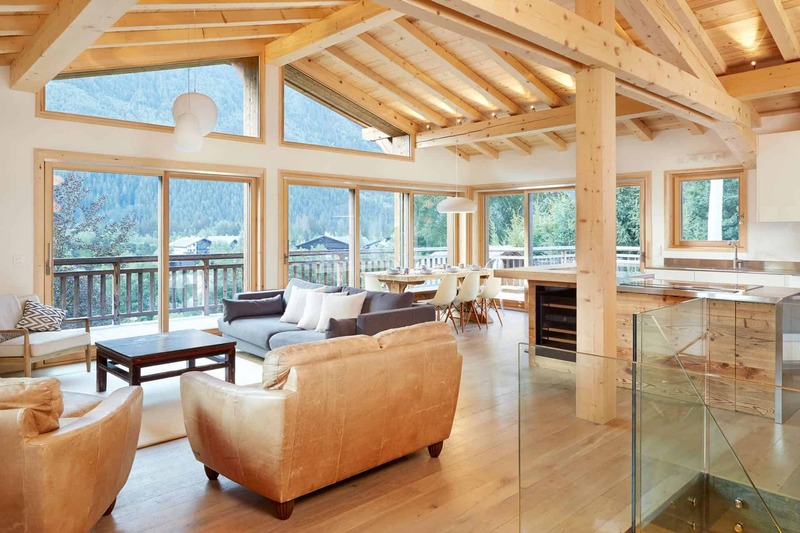 The view from Chalet Refuge de Lognan is something to be treasured. Just off the bottom to the right of the home piste, La Cremerie offers fantastic traditional Savoyard cuisine. We recommend going to Vallorcine to try the newly opened Le Café Comptoir or an old favourite L’arete boungnette. Home of the Kandahar World Cup skiing event, Les Houches is situated 6km’s south Of Chamonix. Les Houches offers a good variety of long ski descents on picturesque tree-lined slopes with stunning views of the Mont Blanc massive and the Chamonix Valley. It is a great resort for beginners and intermediates and it is also a good option in bad weather conditions due to the shelter provided by the tree line cover of the resort. 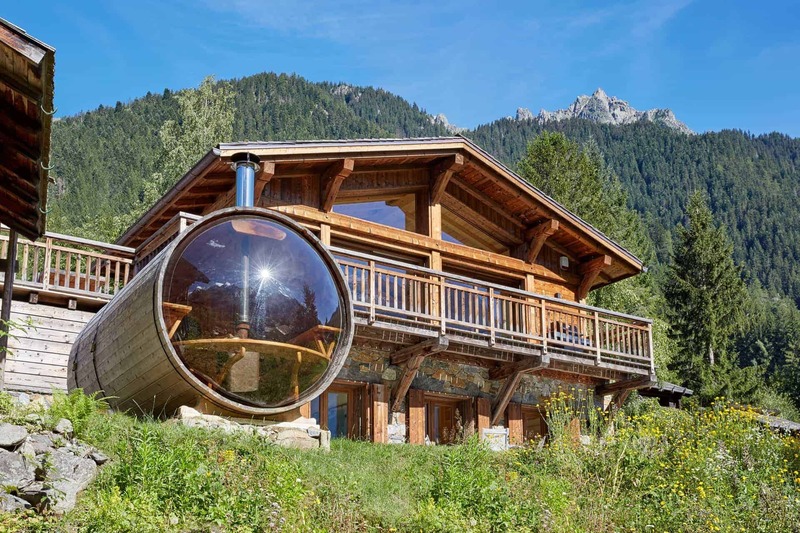 This charming Savoyard ski resort has managed to keep a lovely traditional atmosphere, with some superb mountain restaurants and alpine farm architecture – for the best mountain restaurant in the Chamonix Valley you must try Les Vieilles Luges. Boasting the world’s largest lift-served vertical descent of 2807m, the Valley Blanche is an amazing experience not to be missed. During the 22km journey, you ski through huge ceracs, towers of ice and past spectacular crevasses. To ensure your safety, a mountain guide is definitely recommended when you undertake the valley blanche. Located just the other side of the Mont Blanc tunnel in Italy, Courmayeur offers a great addition to your ski week in the Chamonix Valley. A much slower pace than in Chamonix, often the most difficult challenge you might encounter for the day is to hunt down a deck chair to soak up the beautiful Aosta sunshine. Courmayeur offers a good variety of big wide open pistes that cater for skiers of all ability levels. The Mont Blanc Unlimited ski pass covers the Courmayeur ski area so there is no need to buy an additional ski pass. Le Savoy Right in the centre of Chamonix, at the foot of le Brevent. This covers the same as the Chamonix le Pass but also includes unlimited access to Courmayeur and the Helbroner ski lift system (In Italy), unlimited use of the Lognan – (les Grands Montets top cable car), unlimited use of the Aiguille du Midi (for Vallee Blanche and site seeing), unlimited use of the Montenvers Railway with free entry to the ice grotto, unlimited access to St Gervais, Megeve and les Contamines ski areas and 50% discount to Verbier ski system. Beginners ski passes are also available for unlimited use on the four novice areas of Le Savoy, Les Planards, Les Chosalets and La Vormaine. Day passes are available at each of the ski stations and new for this season is the introduction of the 4 hour pass – it activates the first time you catch your ski lift. Thank you for a fantastic week. The best skiing trip ever. What a lovely chalet, food was 1st class, perfect skiing conditions and the best people to look after my baby. We will return. You’re great and will go far. It was the best quality accommodation we’ve personally stayed in for a week of fun on the slopes..
3rd year in a row and another 2 weeks held for next year – says it all! Cheers! Marmotte Mountain Adventure specialises in hand picking independant private instructors who are individually matched to our guests requirements. We are so confident in the instructors that we use that we offer a full money back guarantee on the quality of the service when we are able to handpick one of our trusted instructors. To ensure we are able to obtain the services of one of our instructors, we recommend that you let us know your requirements as far in advance as possible. We honestly can’t recommend our instructors highly enough – they are exceptional and they play avital role in our high guest satisfaction level and large percentage of our loyal client base returning year upon year. Evolution 2 run a fantastic ski school program in Argentiere for children aged from 3-12 years called the Panda Club. As the majority of the children participating in the Panda Club come from an international background, all Panda Club ski instructors are able to speak fluent English. The Panda Club performs daily ski evaluation of your child with a graded test and an awards ceremony on each Friday. There is also an indoor play area and lunch facilities on offer.